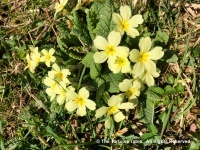 The Primrose grows naturally in woodland clearings, waysides and open grassland, although it is also cultivated as a plant for the garden. 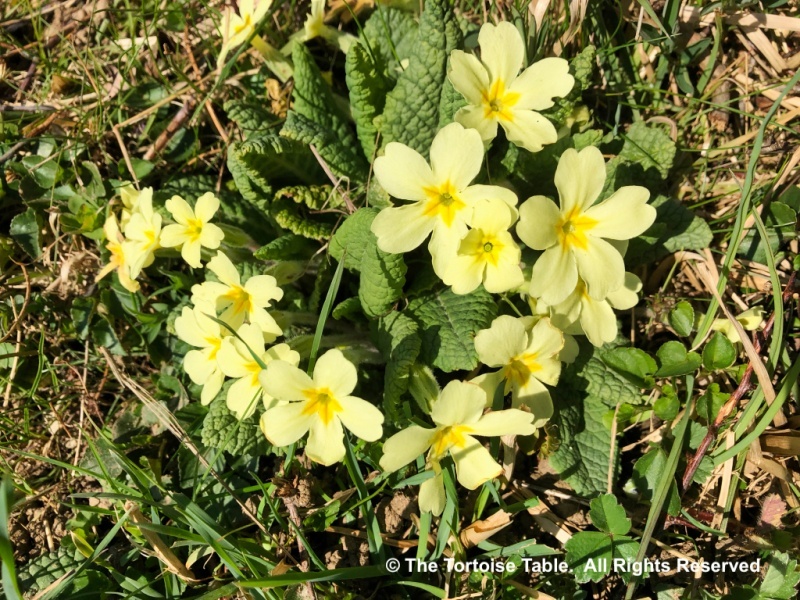 In general it is a more delicate looking flower than the cultivated Primrose, and while most wild Primroses are pale yellow with a darker yellow or orange centre, they are sometimes found in pink as well. 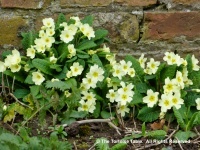 Some people develop a severe rash from contact with the Primrose. 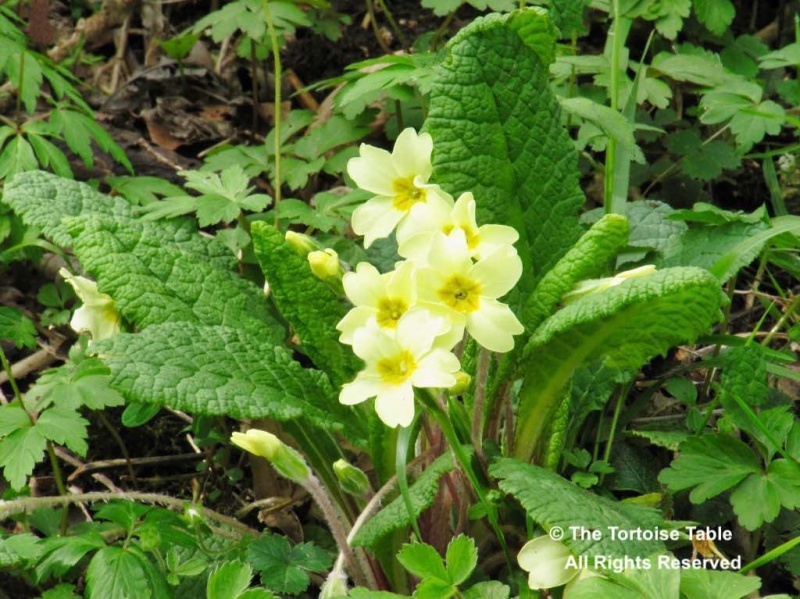 It is generally thought to be an unsuitable food for tortoises, although it is somewhat unclear as to what harmful property it contains, and because of this we are erring on the side of caution and recommend that you do not feed this plant. 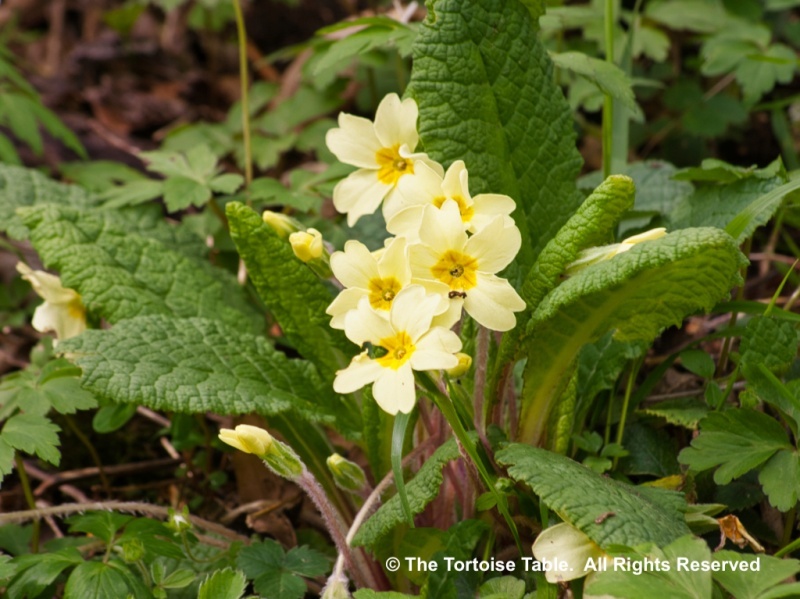 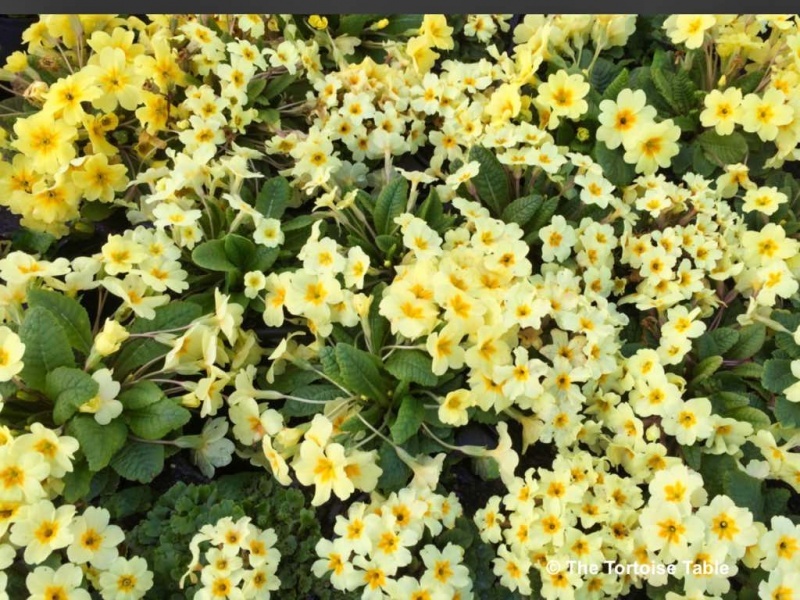 You can distinguish between plants that look similar to the Primrose by remembering that Primroses (Primula vulgaris) have single flowers on individual stalks and Polyanthus (also sometimes called Primulas) have multiple flowers on one stalk. 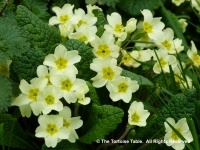 See also Cowslip; Auricula; and Primula.